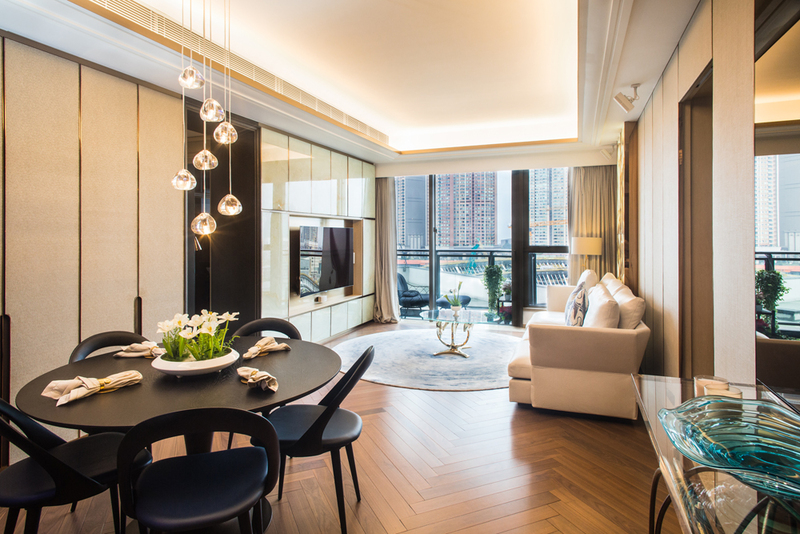 Liquid Interiors designed a luxury home at Grand Austin in Tsim Sha Tsui, and needed to capture the home automation technology incorporated into the interior design. 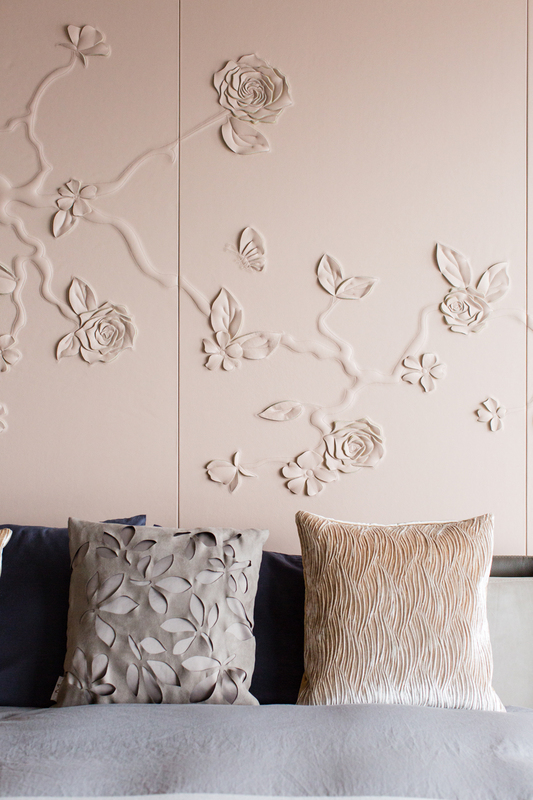 The final photographs and highlight video demonstrated the lighting variations installed in the apartment. 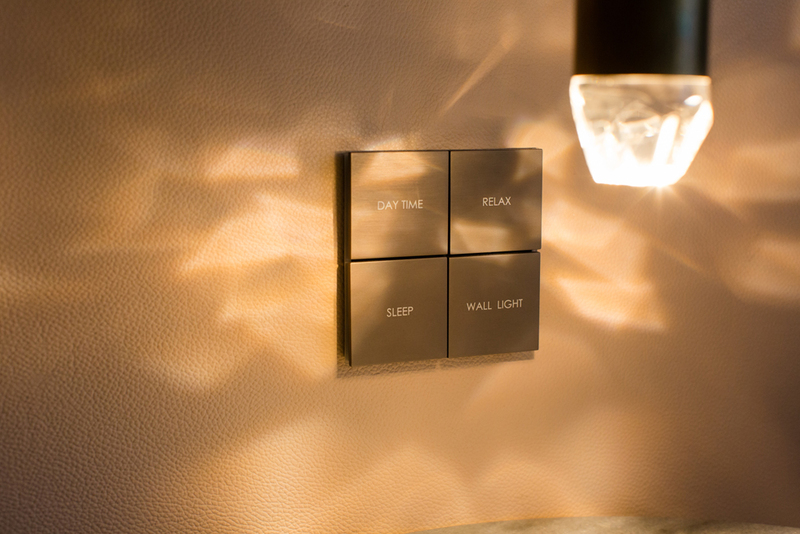 Modes such as “day time”, “cinema”, and “relax” allowed the residents to enjoy the appropriate lighting situation, simply with the press of a button. 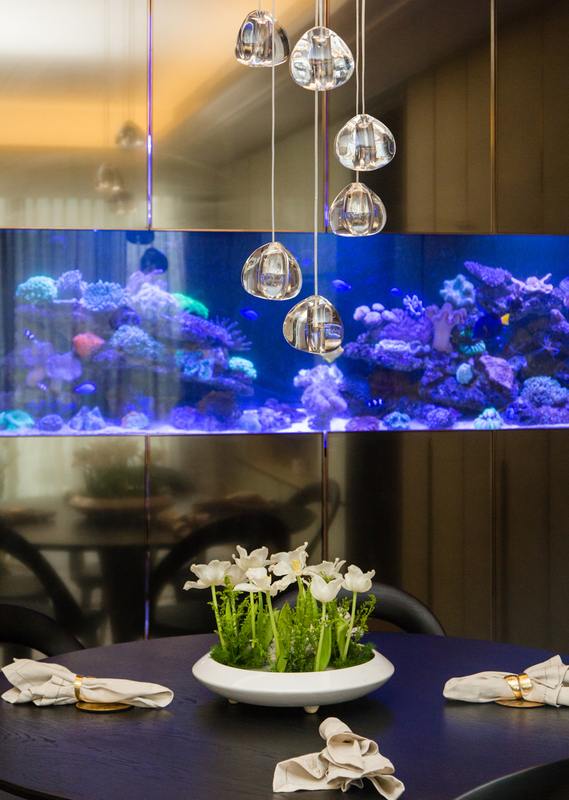 The team has since won an award at the HKT SmartLiving Awards. Congratulations!